2014 IPPY Gold Medal for Juvenile Fiction --Independent Publisher Book Awards He was the sole survivor when his village was massacred. The boy spends his days alone in the woods, feeling more of a kinship with animals than with the people who took him in but never really accepted him. 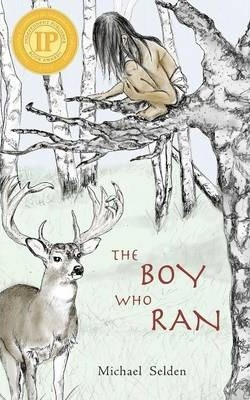 THE BOY WHO RAN is a middle grade novel about a Native American orphan trying to find a place in the world. The story is set six thousand years ago in the mid-archaic period of North American history.